Fresh off the announcement that Valve is working with HTC on a VR headset comes another reveal from the company that once made video games. Valve is currently working on what it is calling the Lighthouse room-scale tracking system, and it preparing to share the technology with other manufacturers. 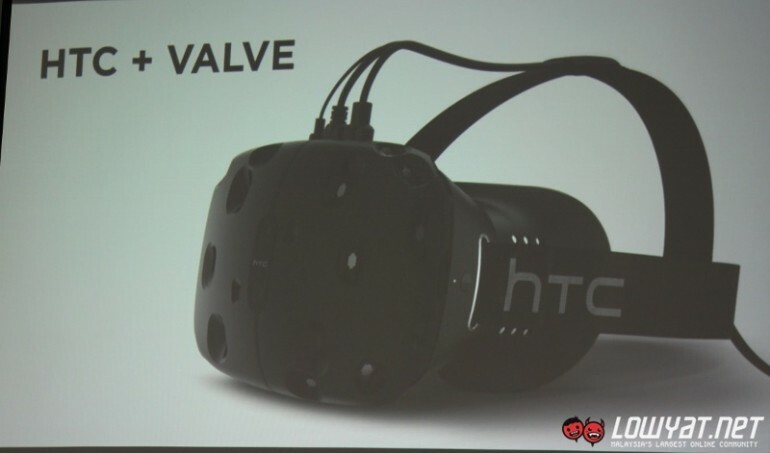 However, Valve is making the technology “freely” available to manufacturers who want to use it. This could have been the reason for the creation of the HTC Vive headset that was shown off at MWC in Barcelona. 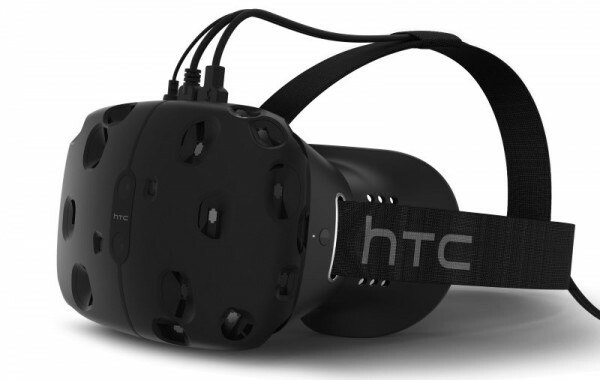 At this rate, we could potentially see more VR headsets appear on the market.